Are you getting enough of your website visitors to call you and book your services? Most websites don’t engage their visitors and they click away to another website. 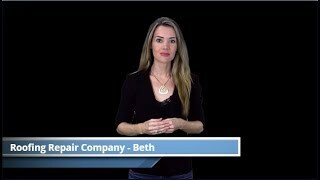 Search Results Group offers a professional spokesperson to promote your business and influence your prospective customers to call your business. 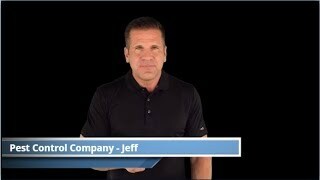 These short, concise videos point out the benefits of doing business with you. Each video is under 60 seconds long – which get is easy for busy people to watch and understand. Add this video to your homepage, About Us or Contact Us page to give a visible face to your business. Post on social media, use in Facebook, YouTube or other online ads. Scroll through the categories and identify your business. Watch the video for your services and note the name of the spokesperson. Look at the Silver, Gold and Platinum Plan. Choose the package that suits your budget. When you are ready, fill out the website video discovery form to get started. Automobile and Vehicle videos feature professional actors recommending the service of an automobile dealership and auto repair shop. Hover your mouse over the picture to see the type of service. Click on the picture to watch a demo video. We will customize your version, with the Silver, Gold and Platinum Plan that you select. Automobile Services types: Automobile dealership, auto repair. Home and Business Cleaning Services videos feature professional actors recommending the service of cleaning your home or business. Cleaning Services types: Carpet Cleaning, General Cleaning. Health service videos feature professional actors recommending the services of a chiropractor, dentist, cosmetic surgeon and laser eye surgery. Health Services types: chiropractor, dentist, cosmetic surgeon and laser eye surgery. Health service videos feature professional actors recommending the services for indoor convenience and control..
Service types: HVAC and plumbing. Home and Business Service videos feature professional actors recommending the services of businesses that help improve the quality of a building and life style. Home and Business Services types: landscaping, locksmith services, pest control, and water damage restoration. Home and Business Improvement Service videos feature professional actors recommending the services of businesses that help improve the restoration of a building. Home and Business Services types: painting and remodeling. Legal Services videos feature different attorney counsel services. Hover your mouse over the picture to see the type of service. Click on the picture to watch a demo video. We will customize your version, with the Silver, Gold and Platinum Plan that you select. Legal attorney types: Custody, Divorce, DUI and Personal Injury. Personal service videos feature professional actors recommending the services of a fitness trainer and a hair salon. Health Services types: fitness trainer and hair salon. 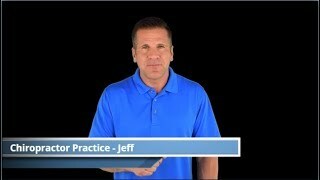 Professional Services videos feature professional practices. Hover your mouse over the picture to see the type of service. Click on the picture to watch a demo video. We will customize your version, with the Silver, Gold and Platinum Plan that you select. Professional types: Accountant, Real Estate and Veterinarian Services. 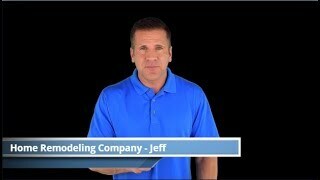 Professional Services videos feature roofing services. Hover your mouse over the picture to see the type of service. Click on the picture to watch a demo video. We will customize your version, with the Silver, Gold and Platinum Plan that you select. Professional types: Roofing repair and roof replacement. Please enter as much information below as you can. We will use this information to create a proposal for your online videos. Thank you! Please enter your Website URL, starting with http:// (e.g. https://searchresultsgroup.com). We have never used videos. We use videos only on our website. We use videos on our website and on social media. 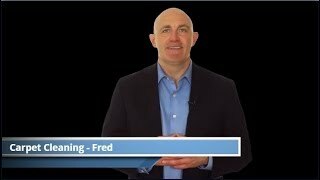 What Type of Video(s) Do You Want? What Standard Spokesperson Category Do You Want? What Automotive / Vehicle Service Video Do You Want? 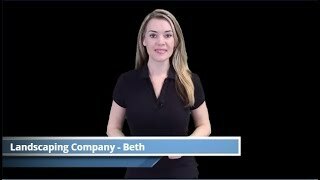 What Home/Business Cleaning Service Video Do You Want? What Health Services Video Do You Want? What HVAC or Plumbing Service Video Do You Want? 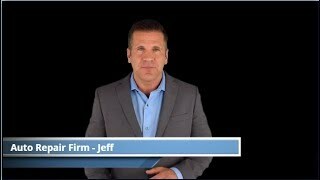 What Home and Business Services Video Do You Want? 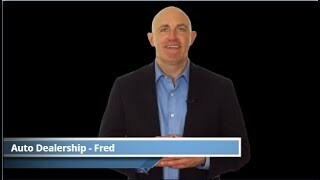 What Home and Business Improvement Service Video Do You Want? 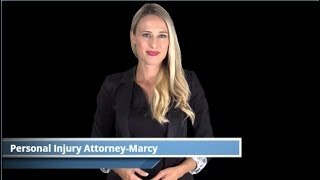 What Legal Services Video Do You Want? What Personal Service Video Do You Want? 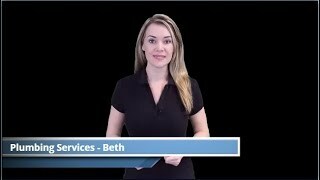 What Professional Services Video Do You Want? 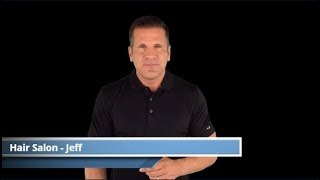 What Roofing Services Video Do You Want? Examples: Auto Body, Estate Attorney, Orthodontist, etc. What is your biggest concern working with a company for online videos?